At Springsteel Resort & Marina, you’ll find the United States’ finest walleye fishing as well as outstanding pike fishing. 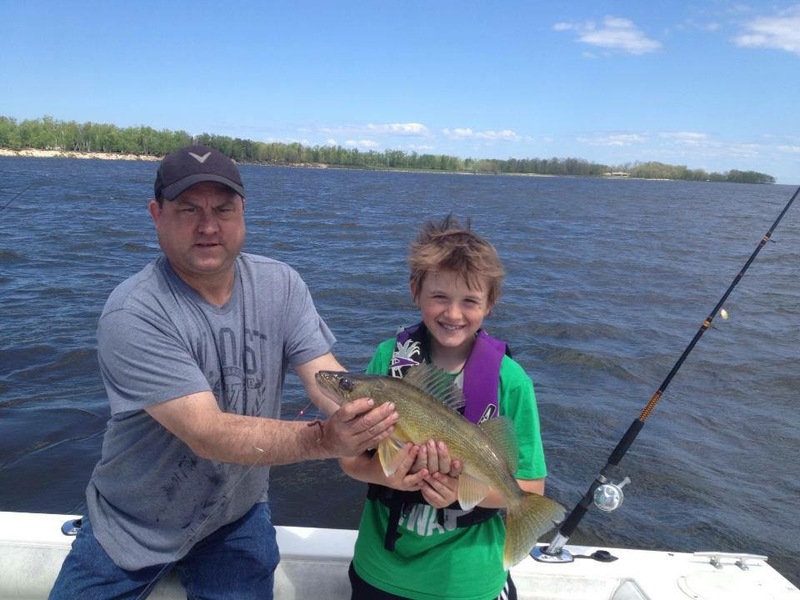 With over 64,000 miles of Lake of the Woods shoreline, good fishing is easy to find. Our fishing packages include the expertise and assistance of experienced fishing guides to pilot your fishing outings. We also offer camping as well as cabins for our guests – check out everything we offer here! Ice fishing is also available at Springsteel, featuring 8’x14′ modern ice houses, including heat, bait and transportation. Join us next February 17, 2018 from 12 to 3 p.m. for our annual fishing derby on Lake of the Woods, Minnesota! Over $30,000 in prizes! Open to all ages, so come stay in Warroad and enjoy the fun!